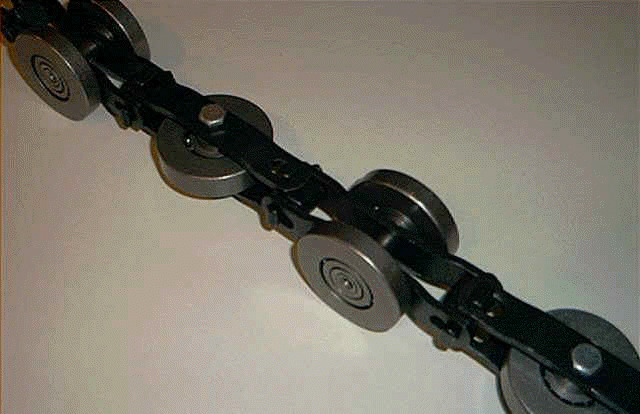 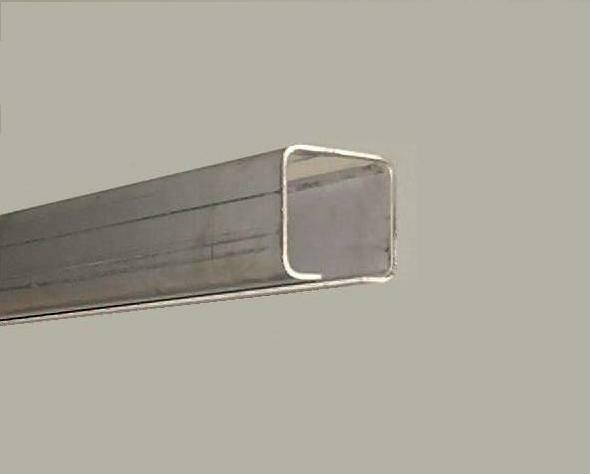 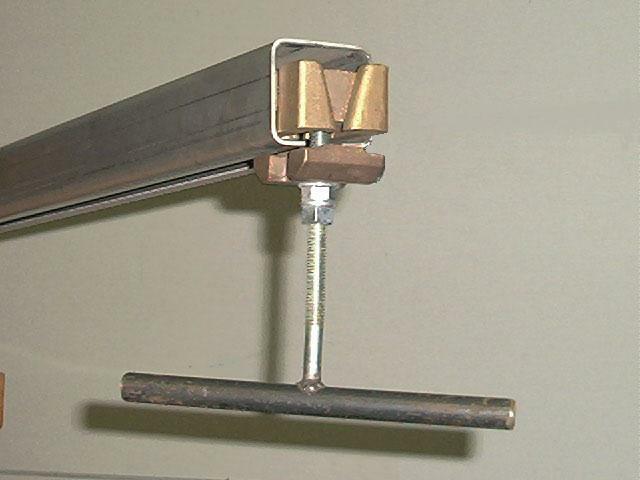 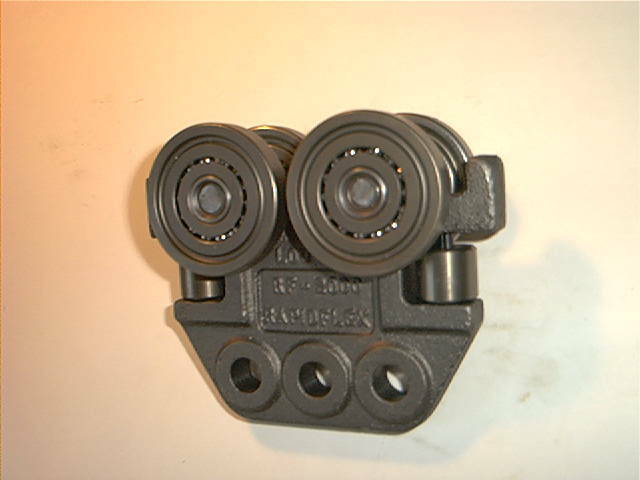 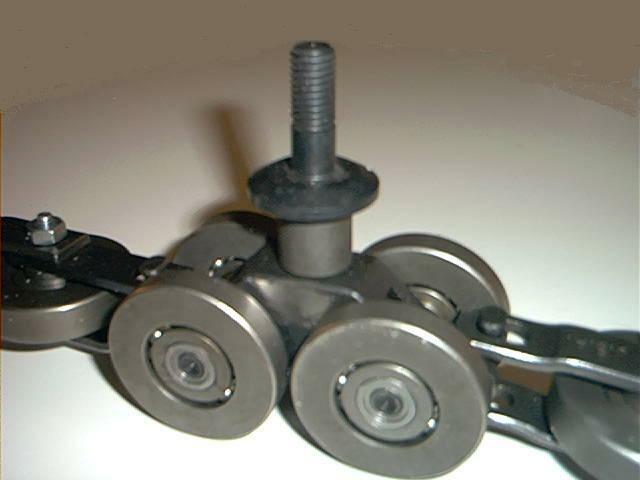 Order these enclosed track system components with confidence. 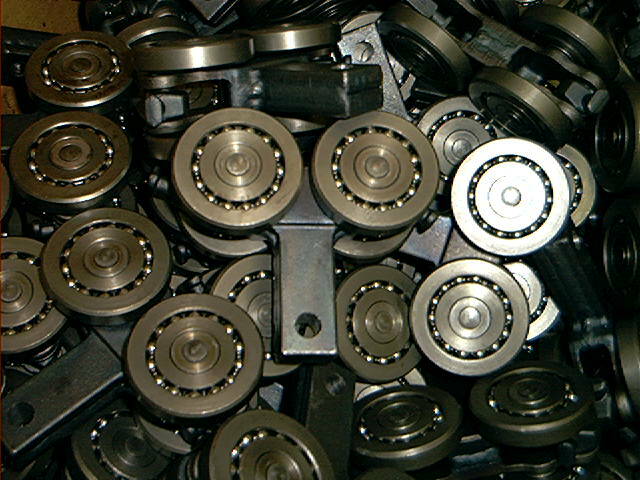 You'll get quality equipment only at exceptional prices. 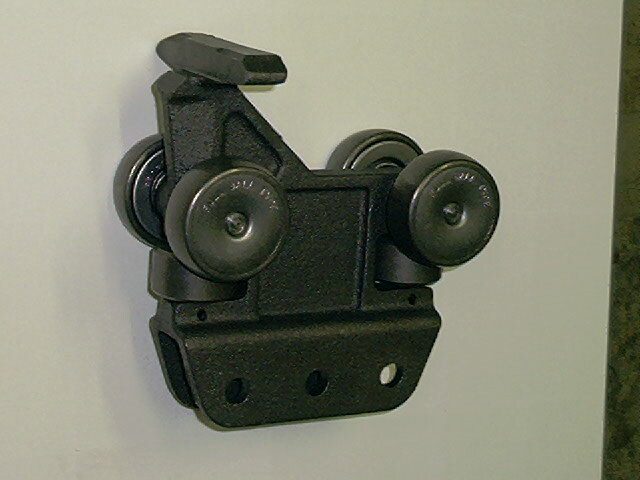 Sprocketed Swivel - Allows Positive Rotation - Several Capacites & Config's. 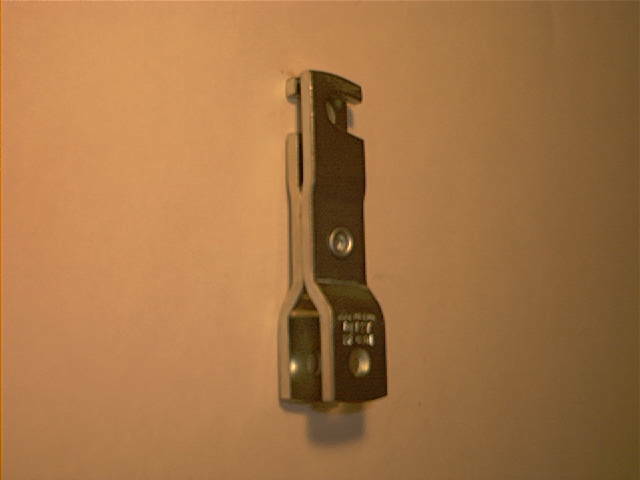 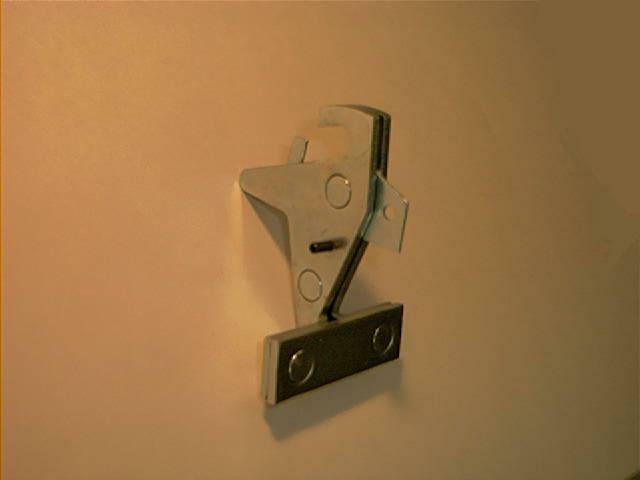 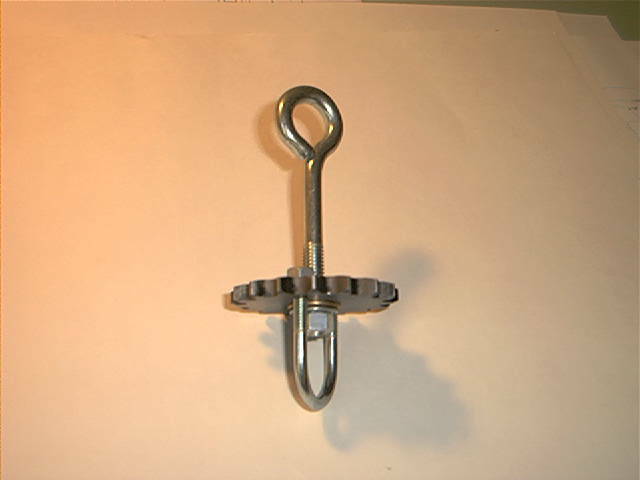 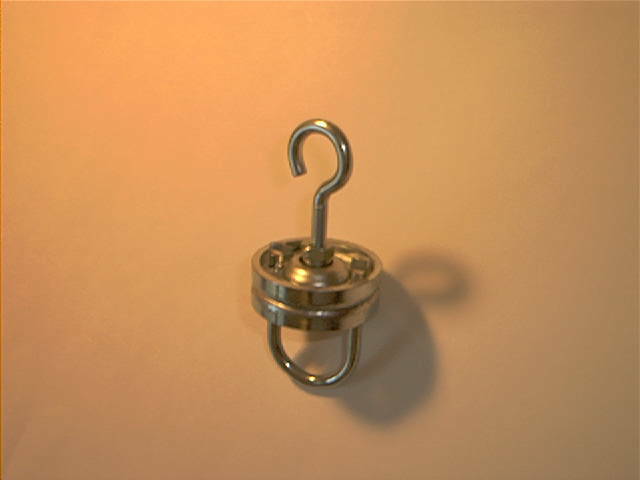 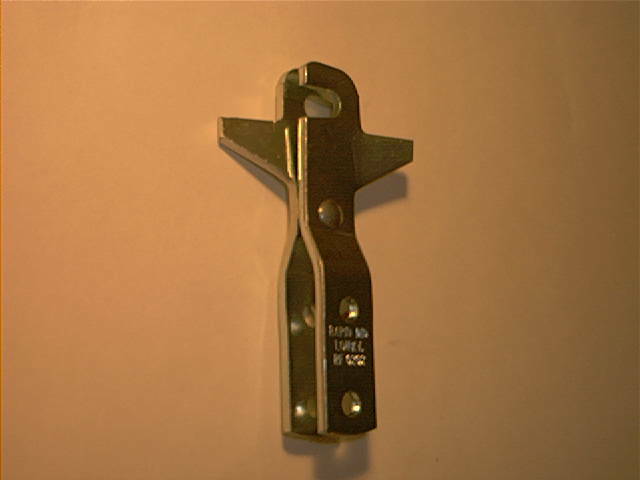 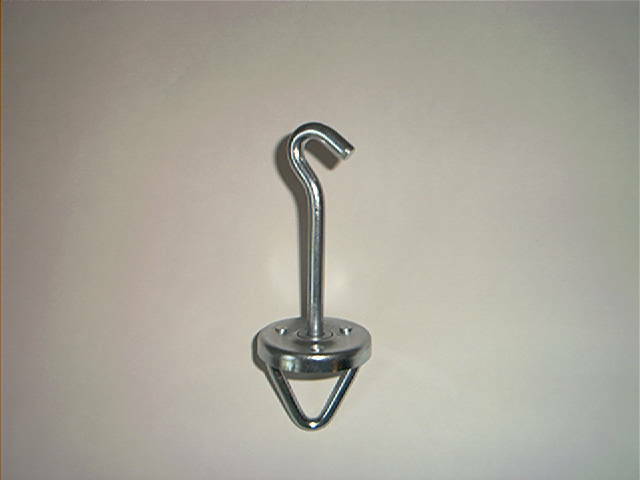 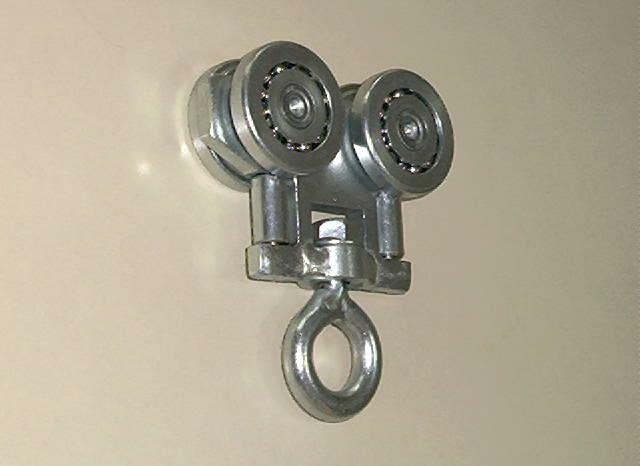 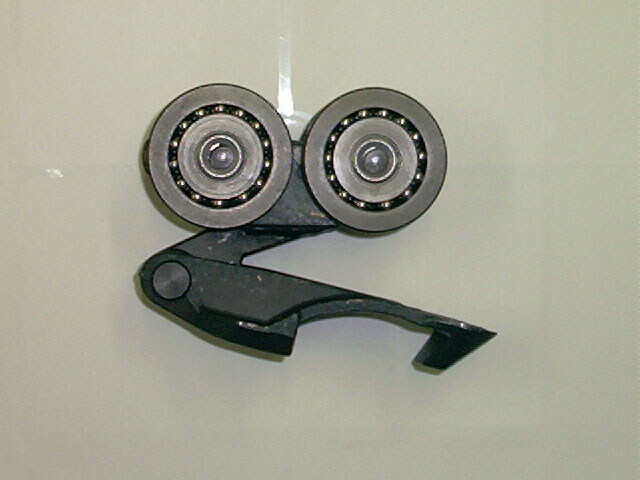 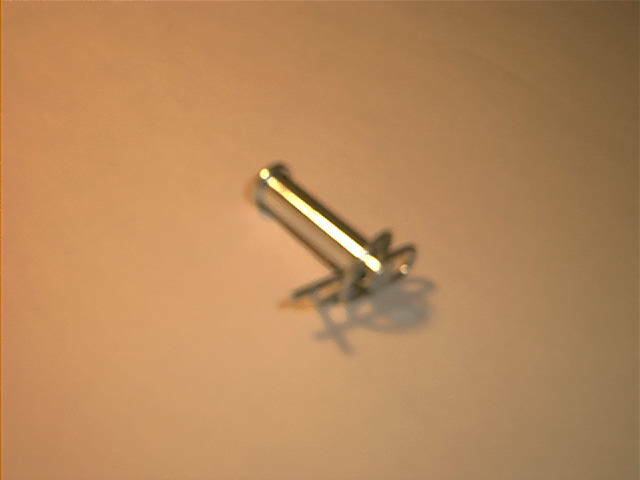 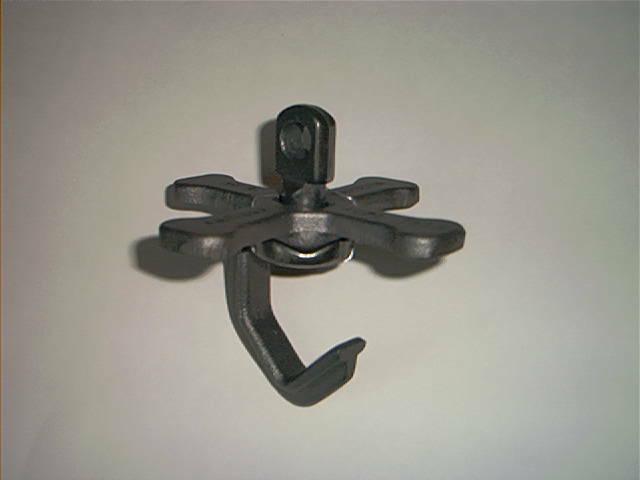 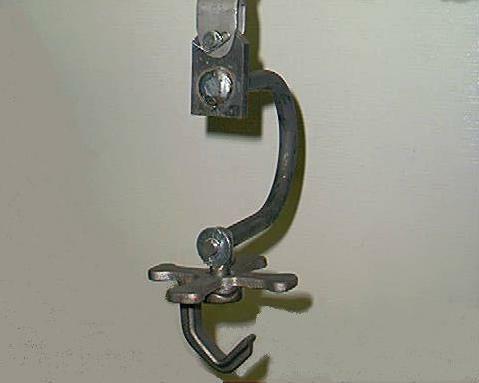 Swivel Hook - Allows Continuous Rotation 100# Load Rating Used with "H" Attach.